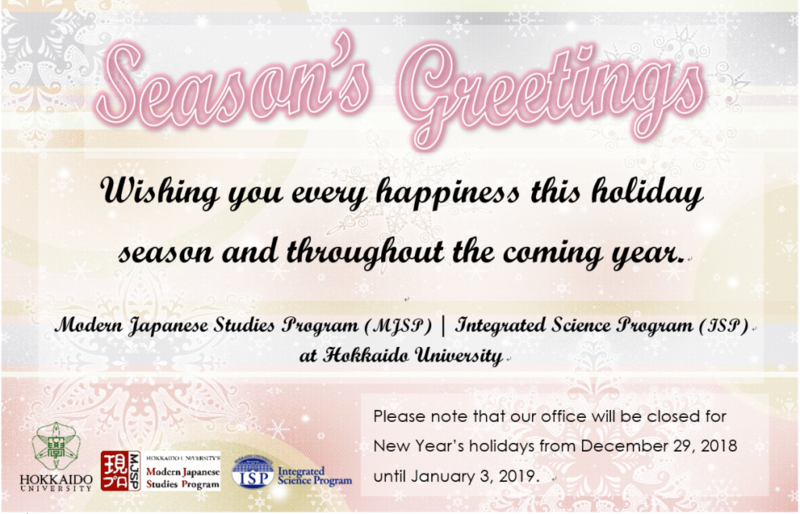 May 2019 be a happy and great year for you! Thank you for your great support to the MJSP this year. Warm wishes for a joyous holiday season and a happy new year!